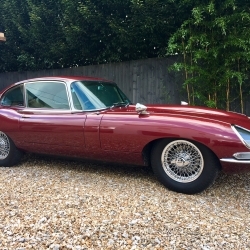 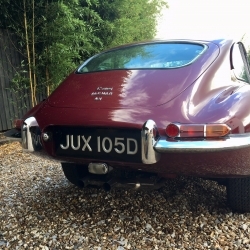 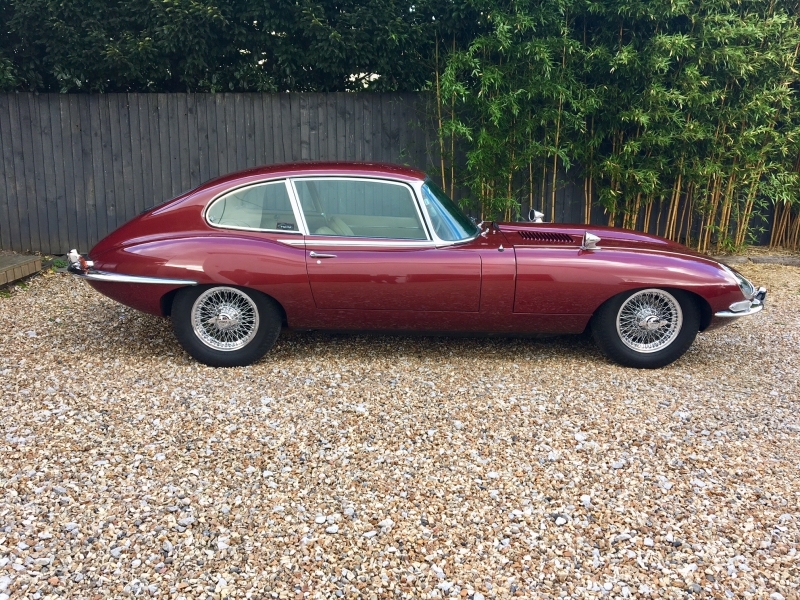 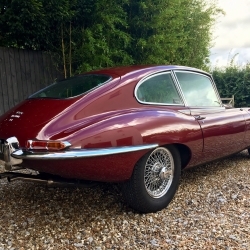 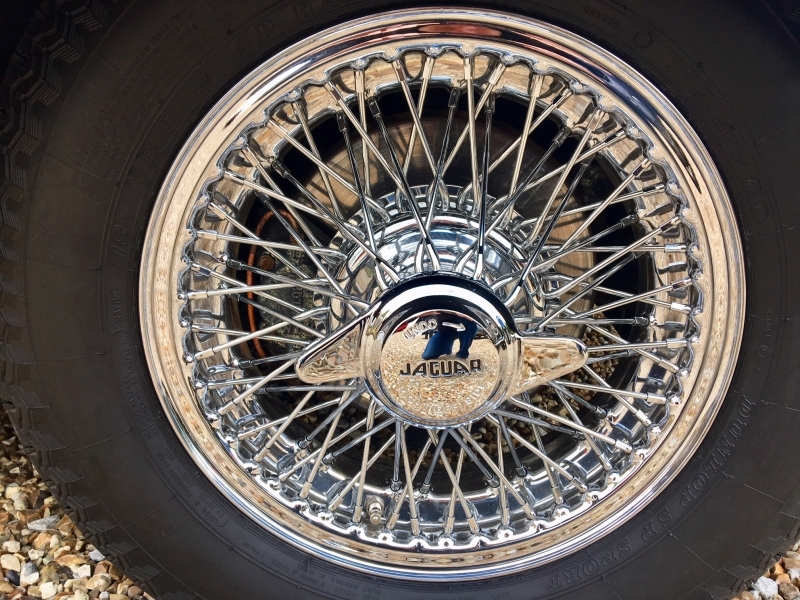 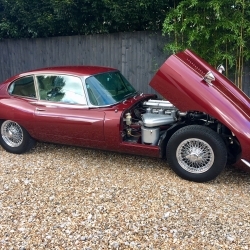 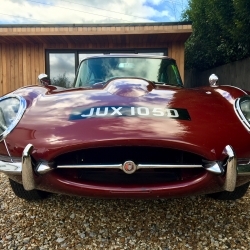 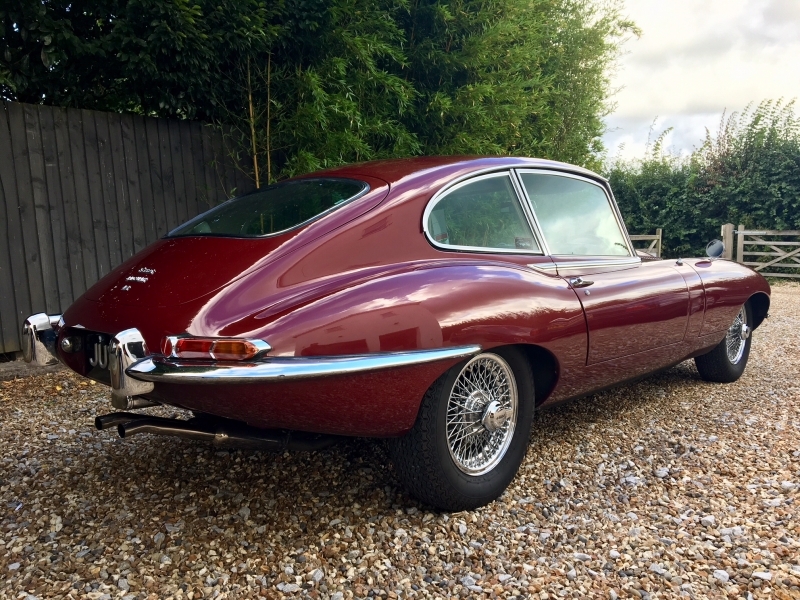 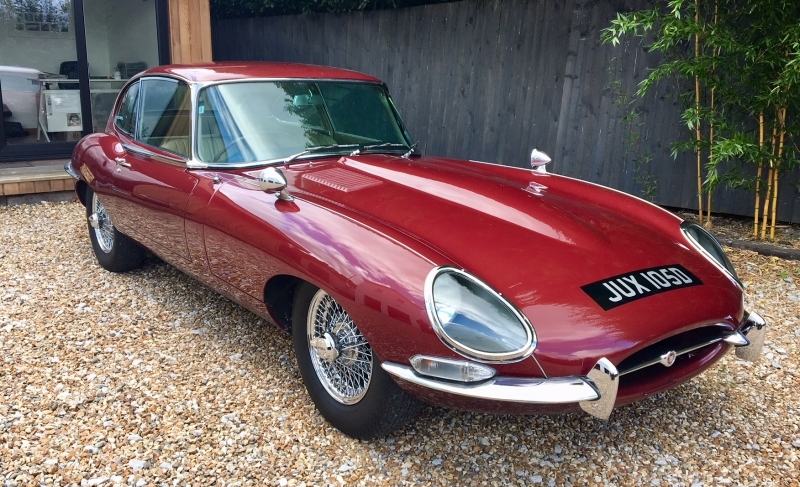 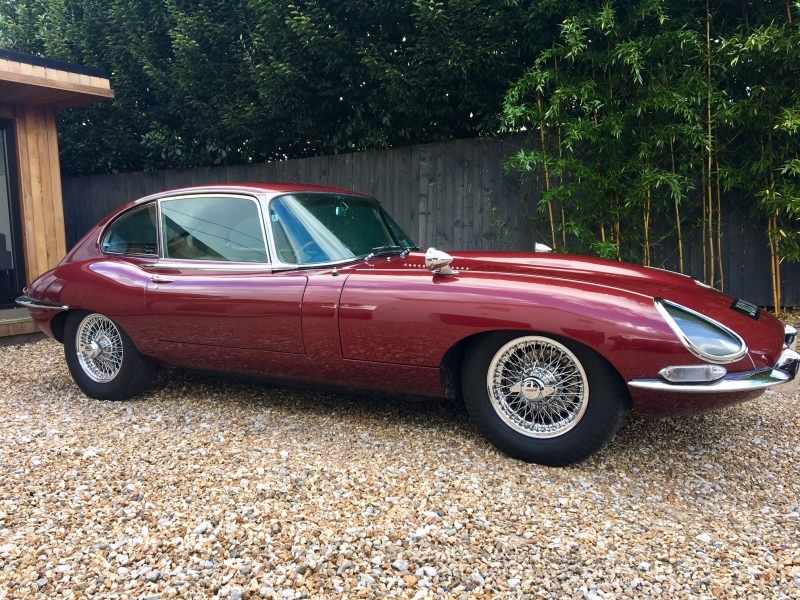 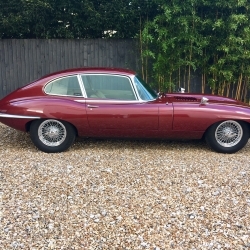 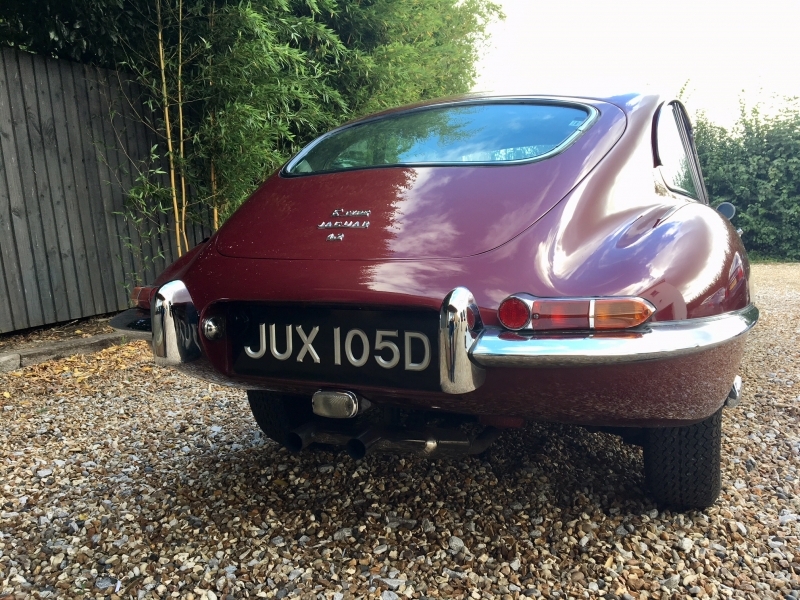 For sale is a stunning example of the Jaguar E Type. 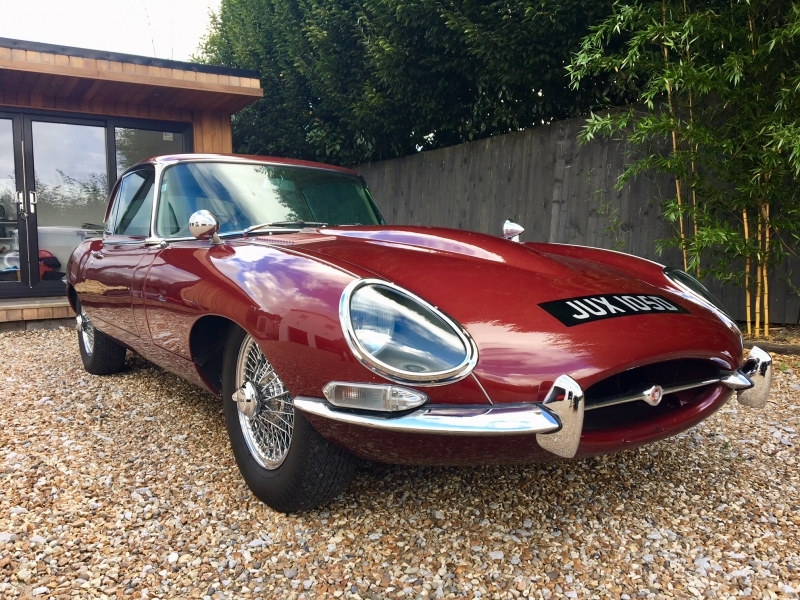 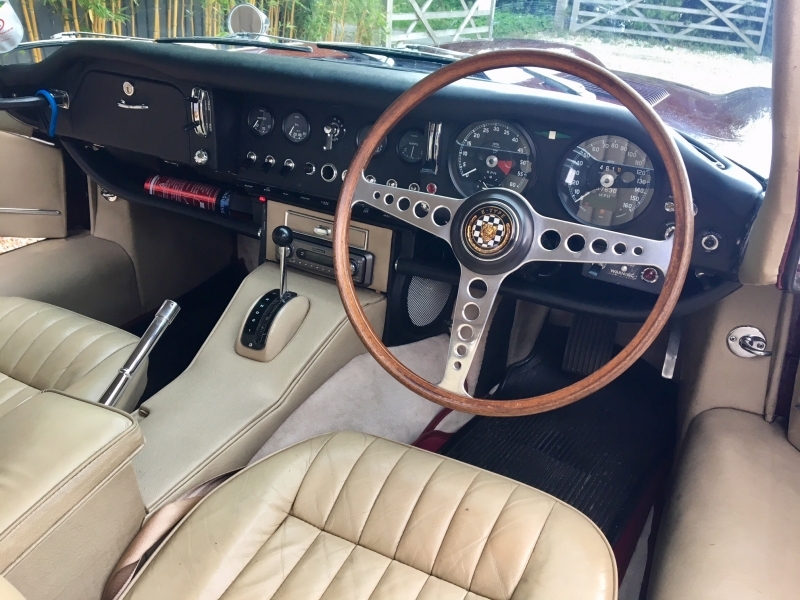 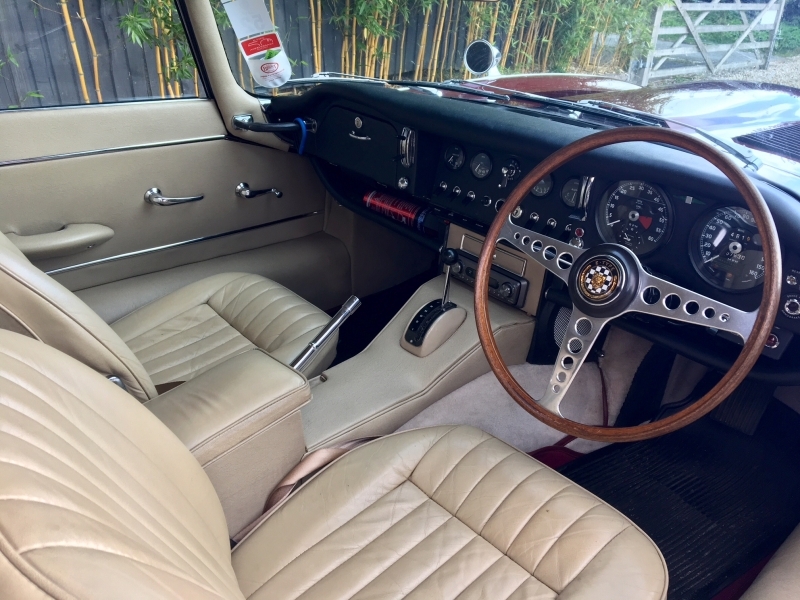 This 1966 Series 1 4.2 2+2 Automatic model is presented In Opalescent Maroon with Cream Leather interior. 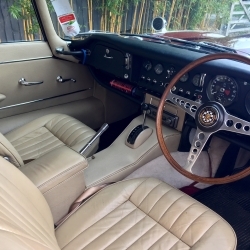 The car was first registered in Pennsylvania in 1966 in LHD. 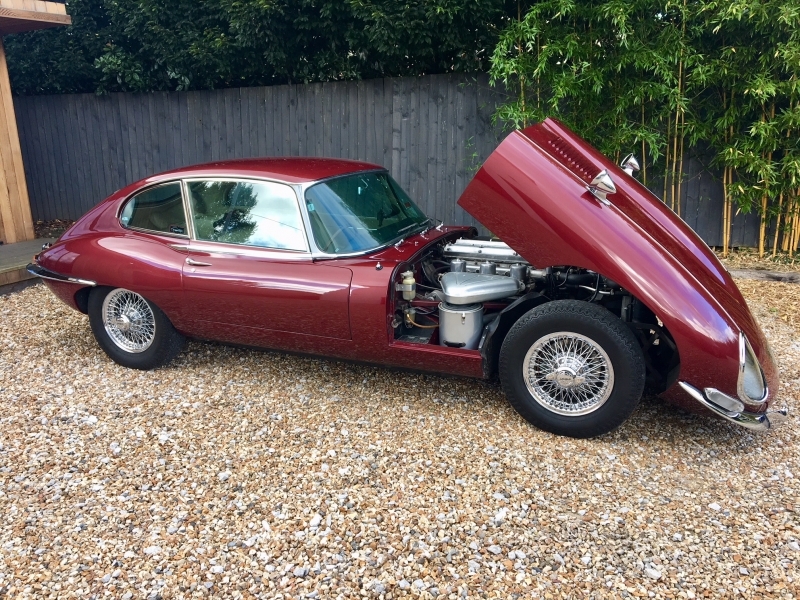 It was imported to the UK in 2004 and converted by Jaguar technicians to RHD and power steering added. 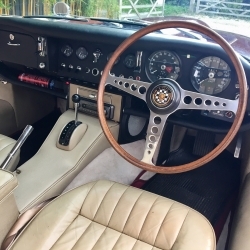 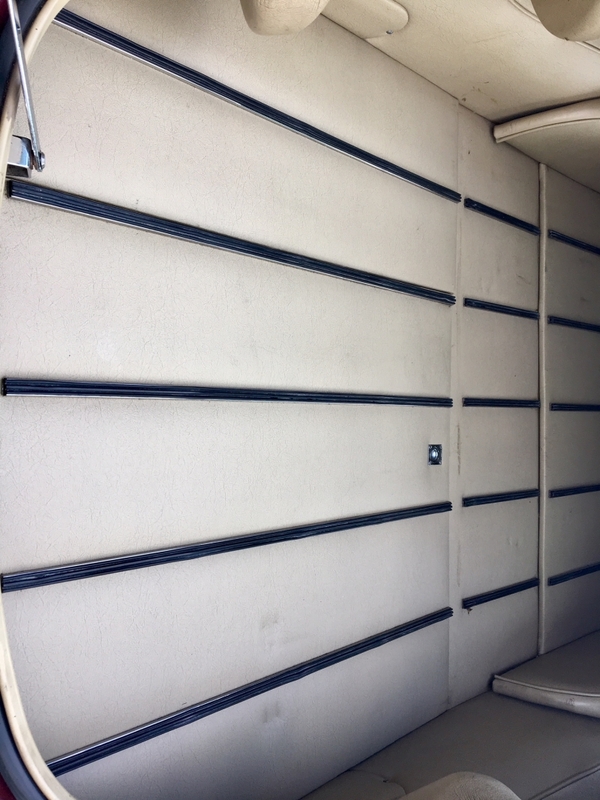 It has been extremely well-maintained since returning to the UK; with a comprehensive history file to show this. 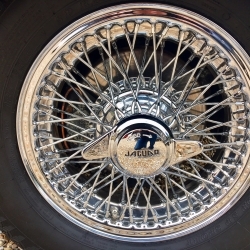 Its time in the USA can be retraced by observing the XKE Data website. 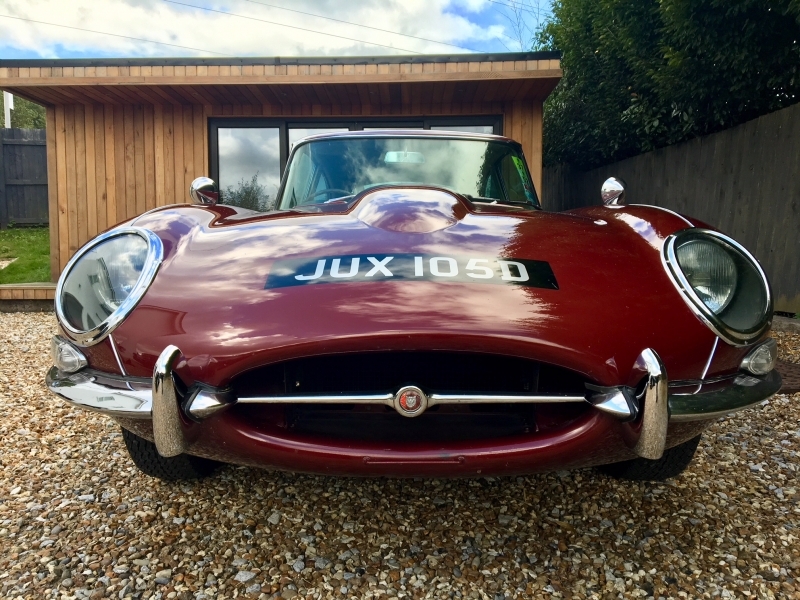 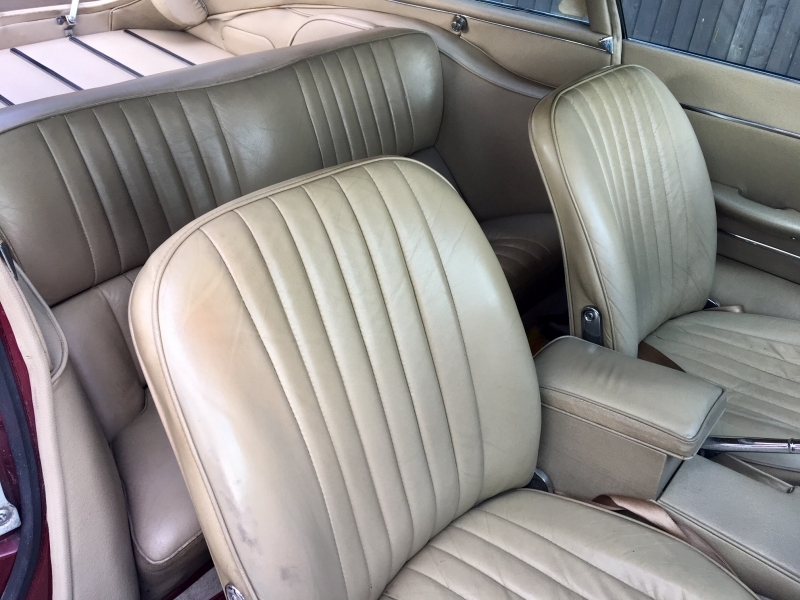 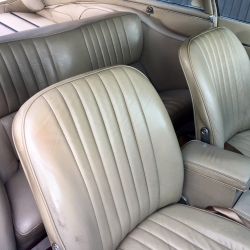 The car is presented in stunning condition throughout and wants for nothing. 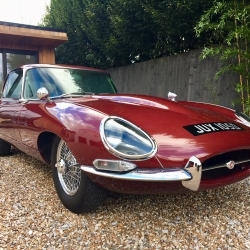 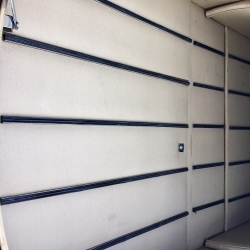 Should you require any further information, please don’t hesitate to get in touch.